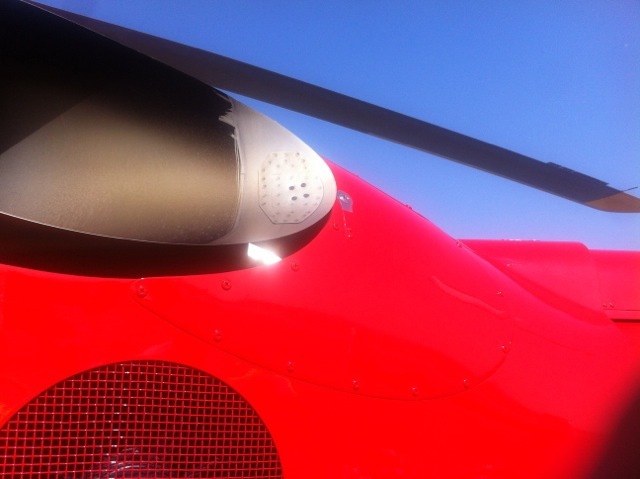 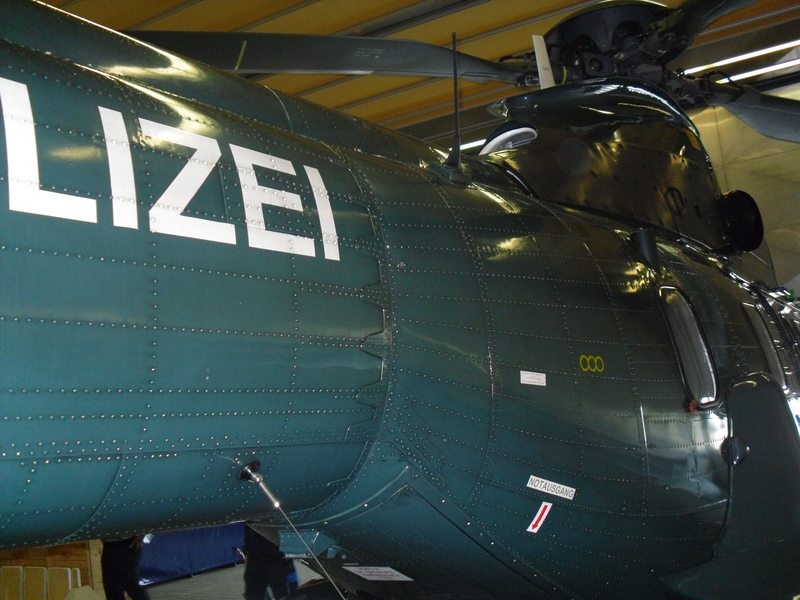 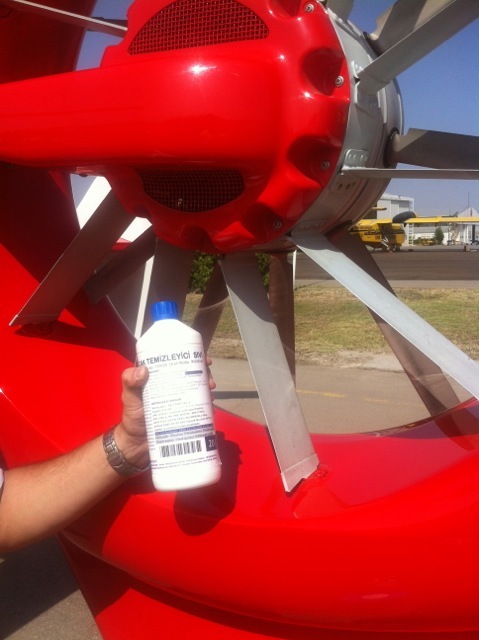 Aircraft Cleaner Gel is a very powerful water based exterior cleaner for aircraft and helicopters. 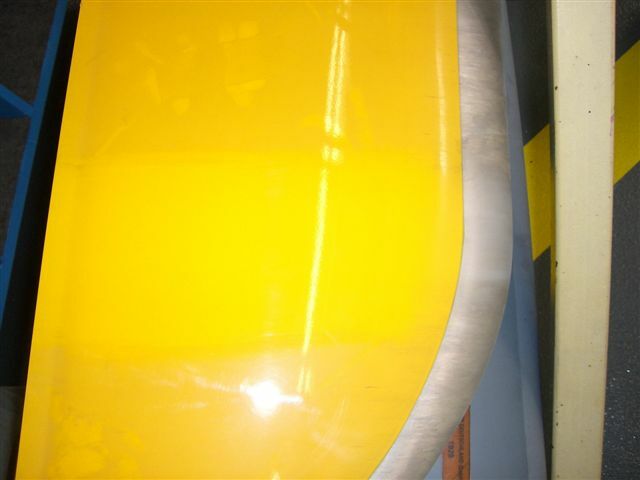 The product is solvents/silicons free and waste water friendly. 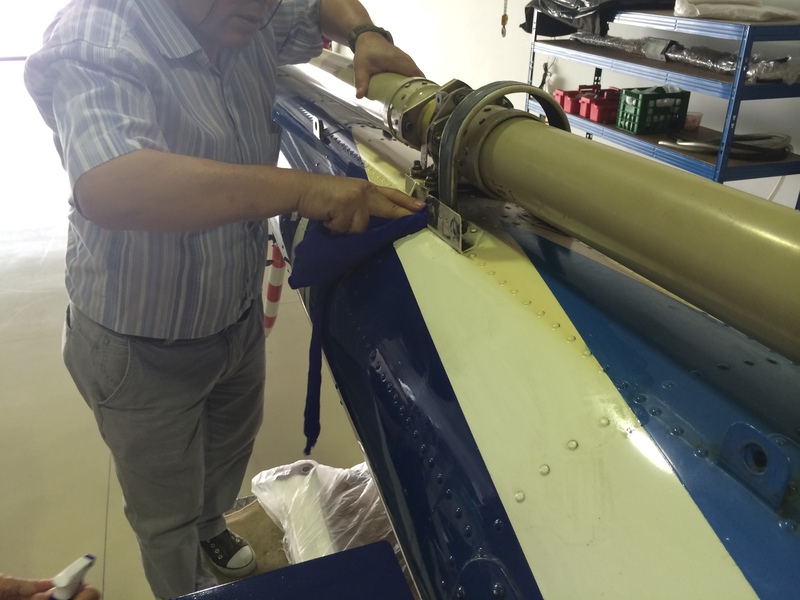 The product was developed at the request of experts engaged in the business of commercial and military aircraft maintenance. 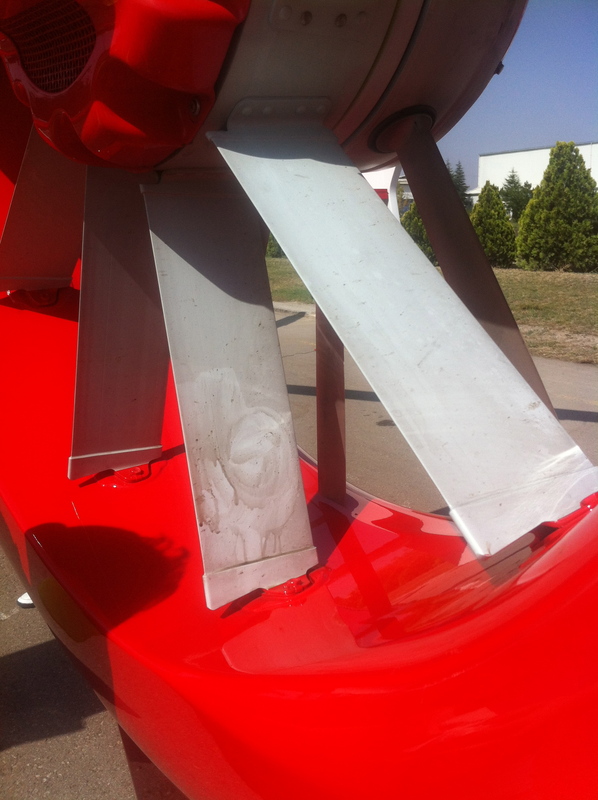 The high Ph value of the product produces a vigorous and efficient cleaning effect. 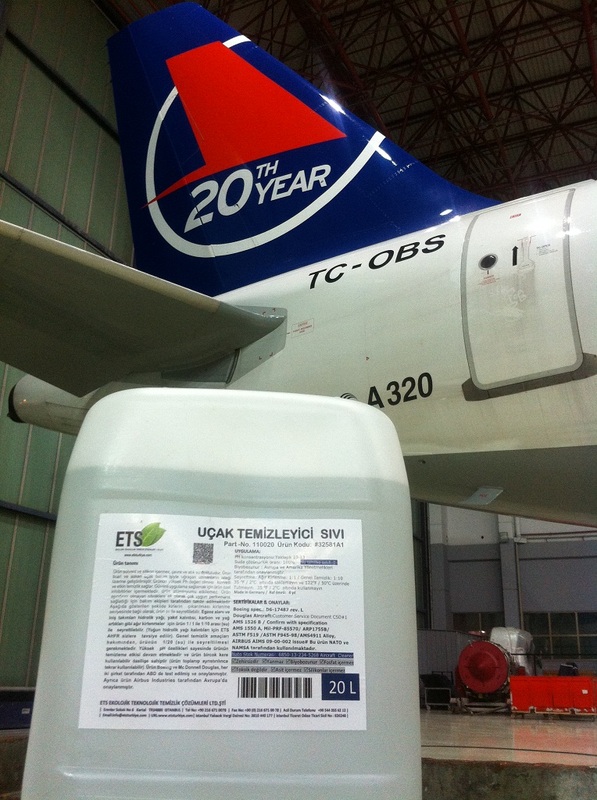 The product will not affect aluminium as it contains special inhibitors to enable safe application. 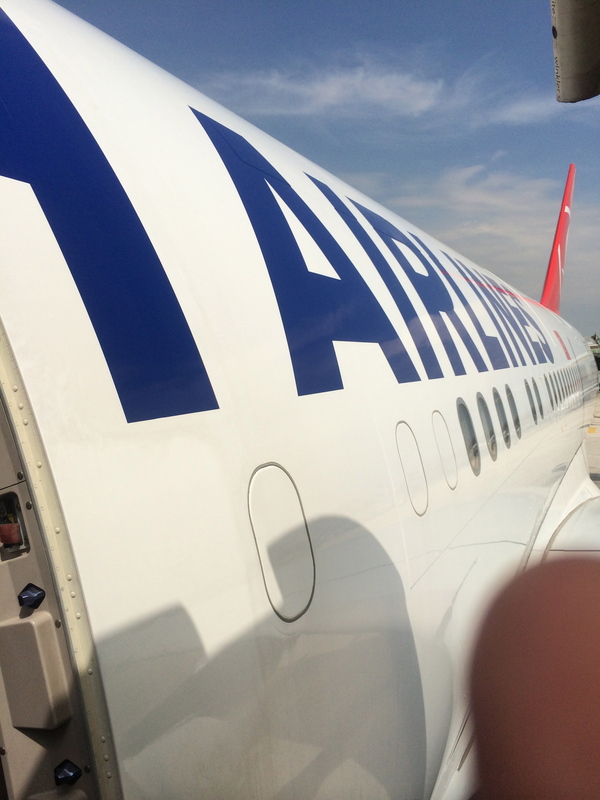 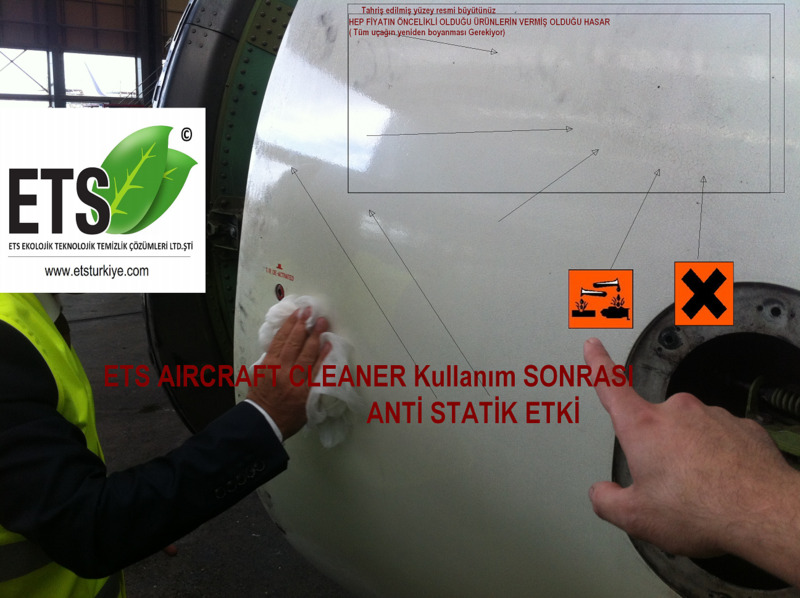 In addition to its non-corrosive qualities, the product is highly appreciated by users in the aviation industry for its optimal performance. 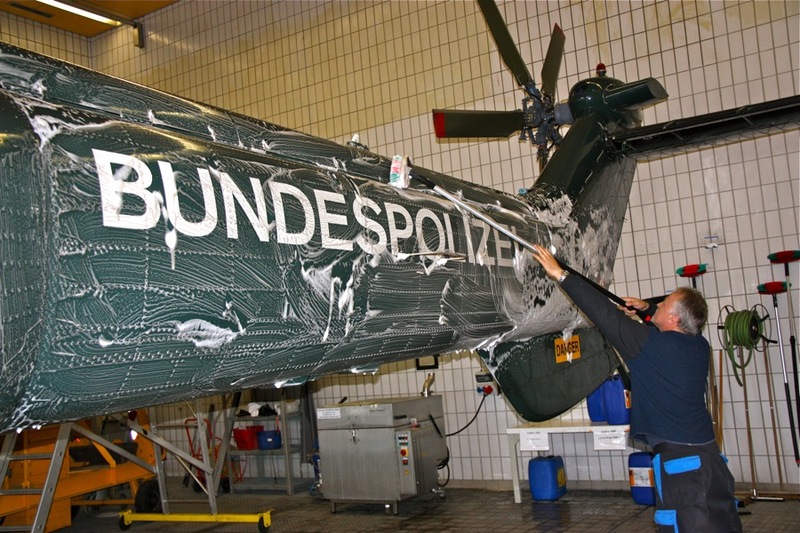 The Gel version of Aircraft Cleaner is used by maintenance crews to clean the entire exterior of aircraft and helicopters. 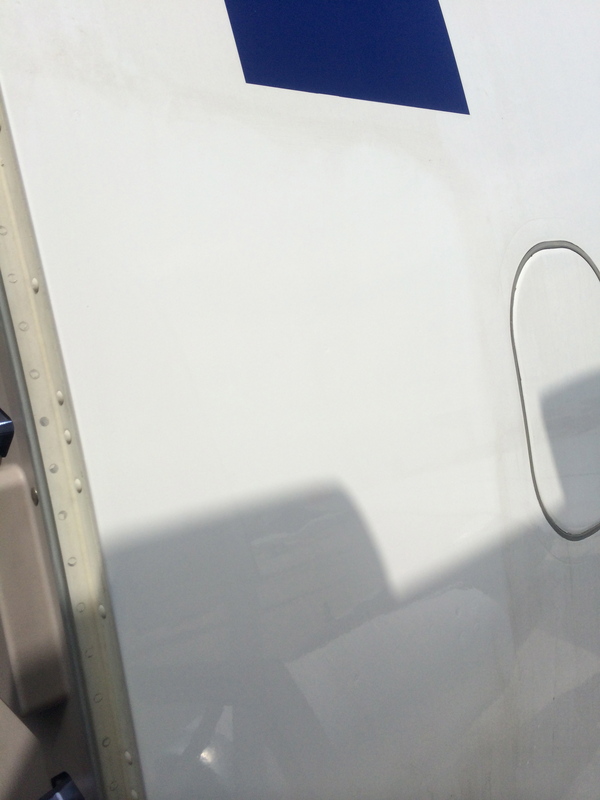 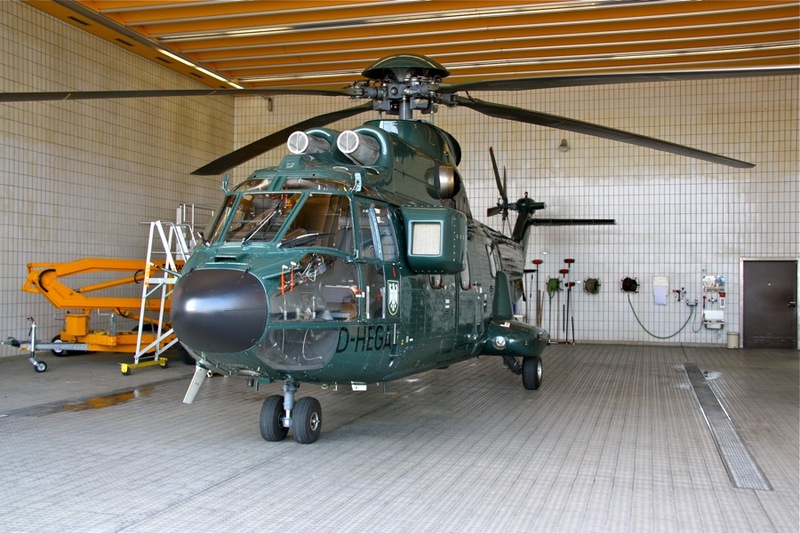 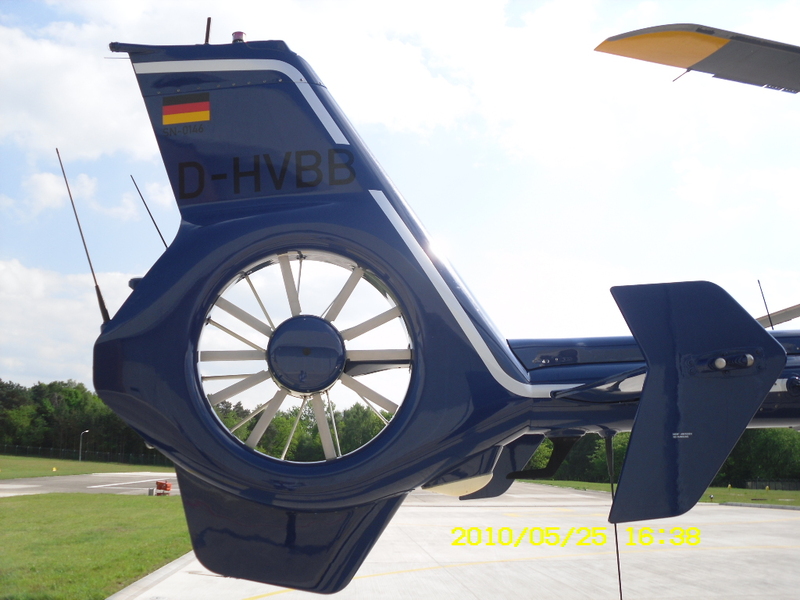 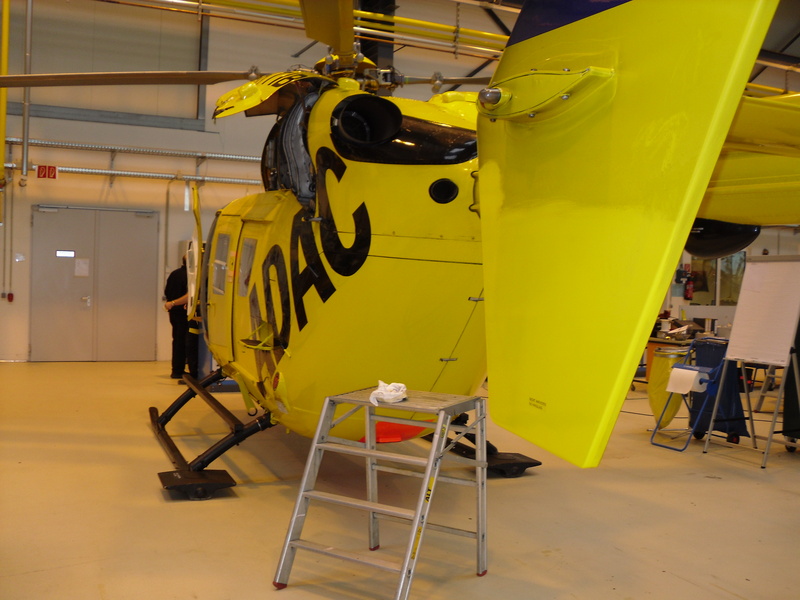 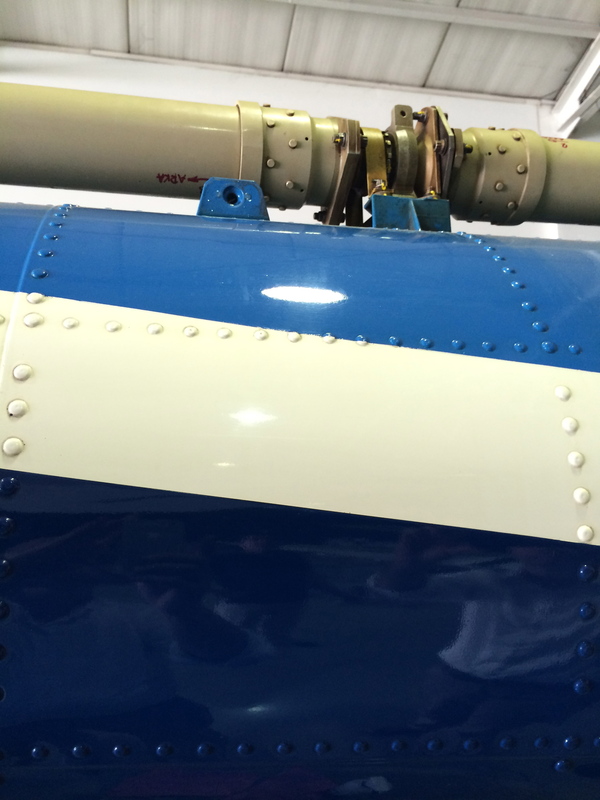 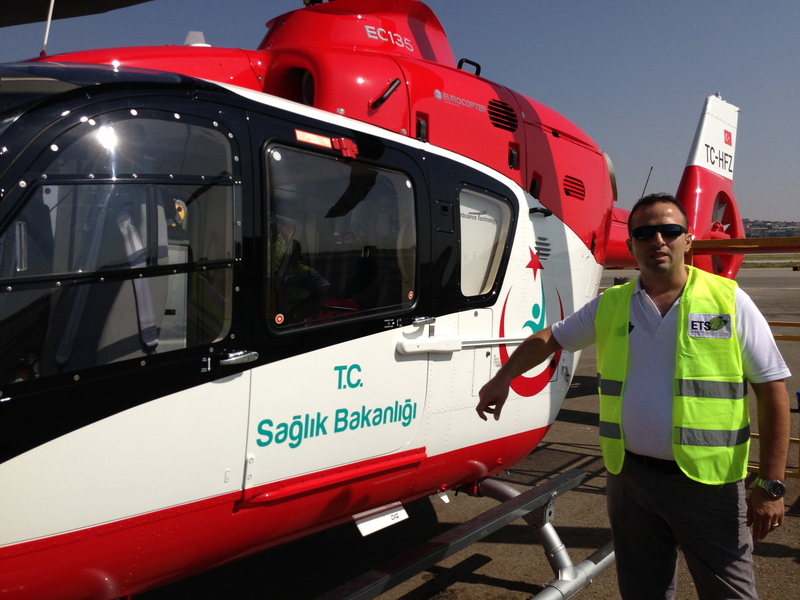 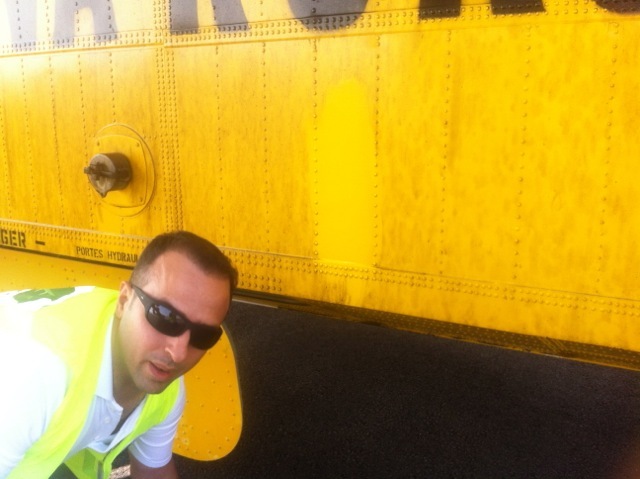 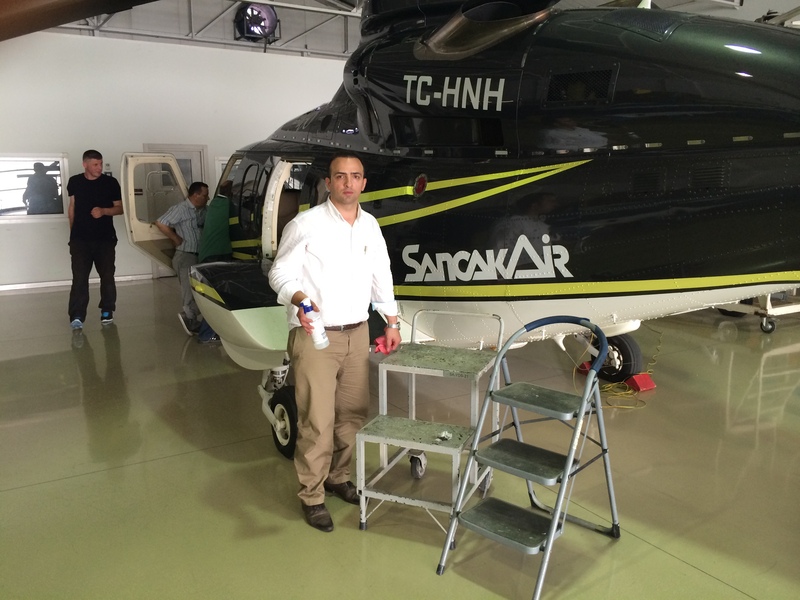 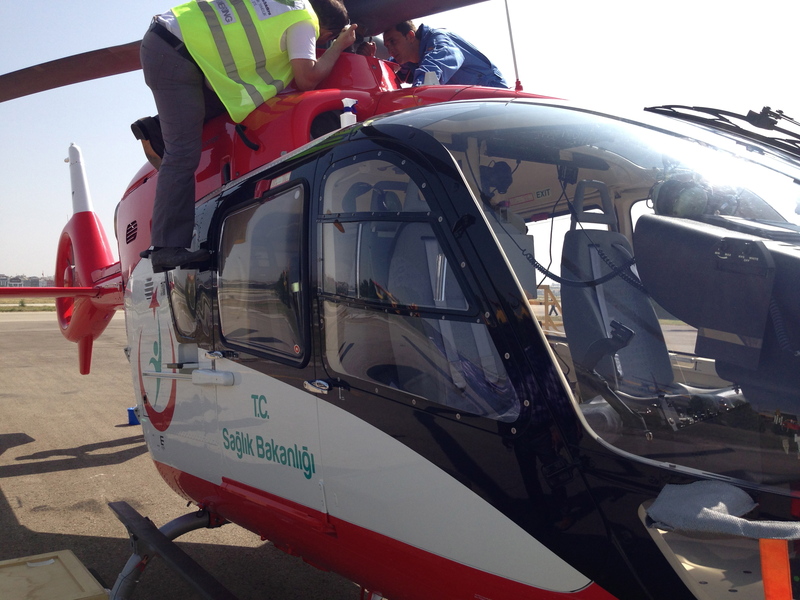 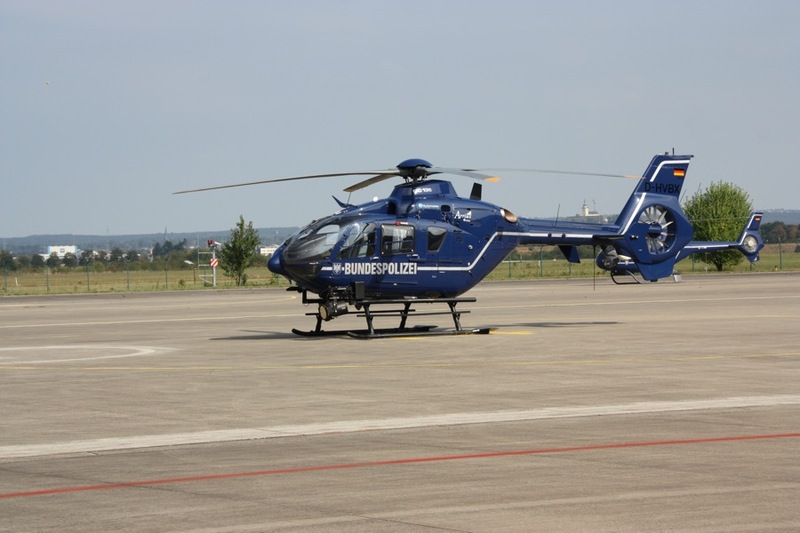 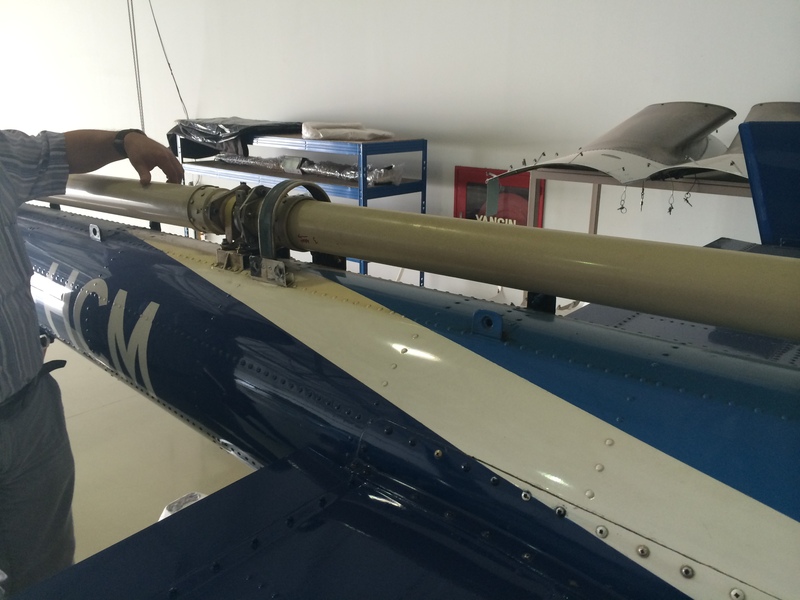 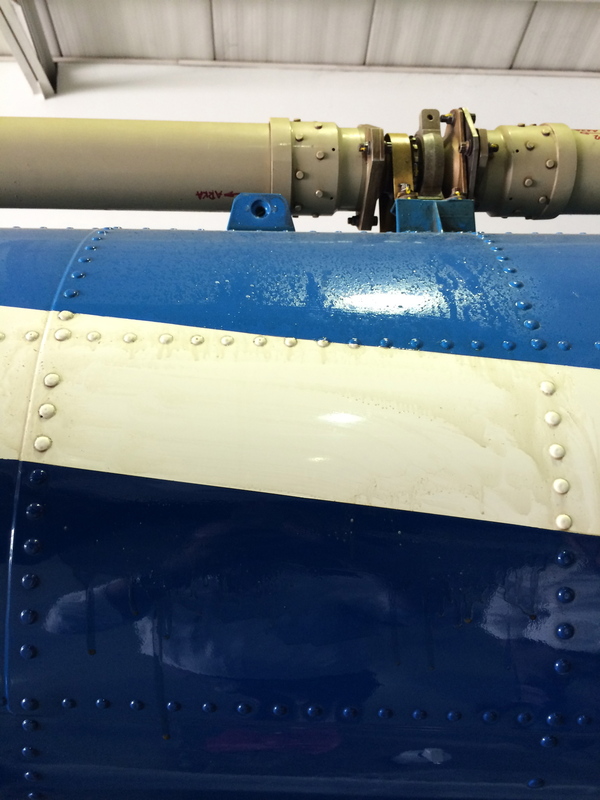 Less product and less manpower is used in comparison to conventional aircraft cleaners. 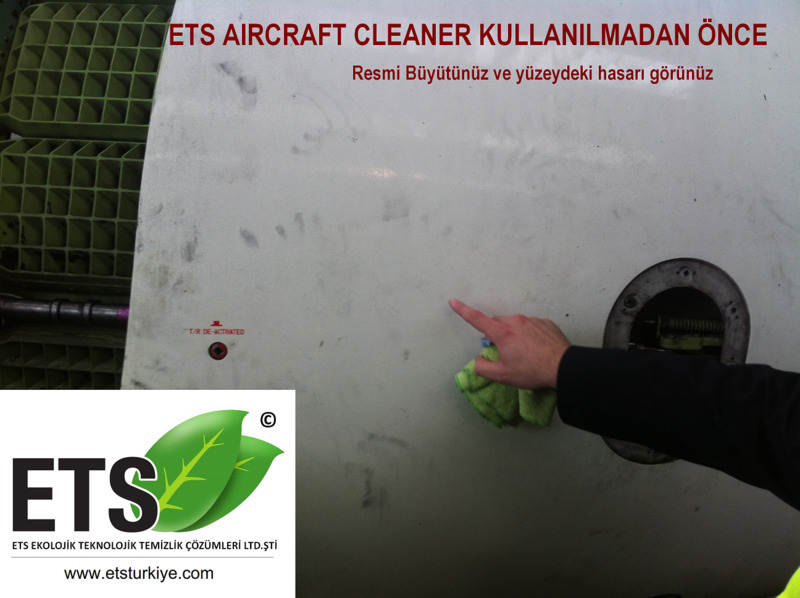 The product can be custom blended depending on the specific application required and the system to be cleaned. 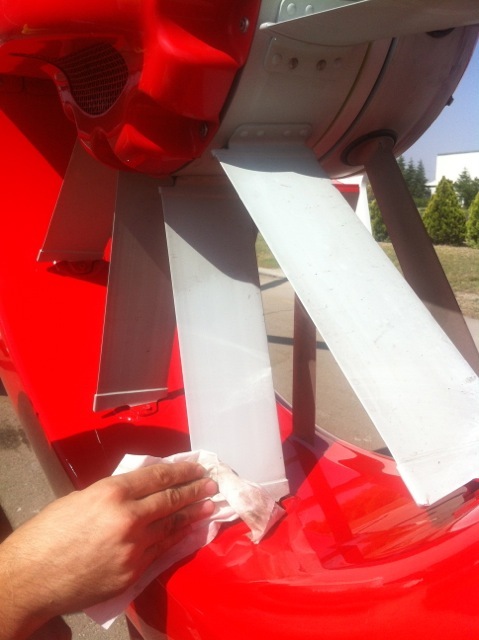 The Gel product is made for use in combination with a low pressure gel- spray system to obtain maximum cleaning efficiency. 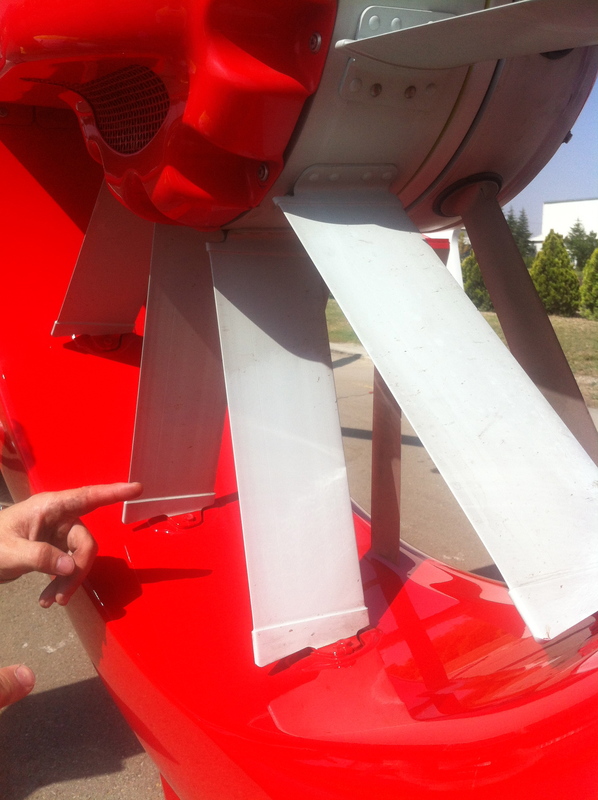 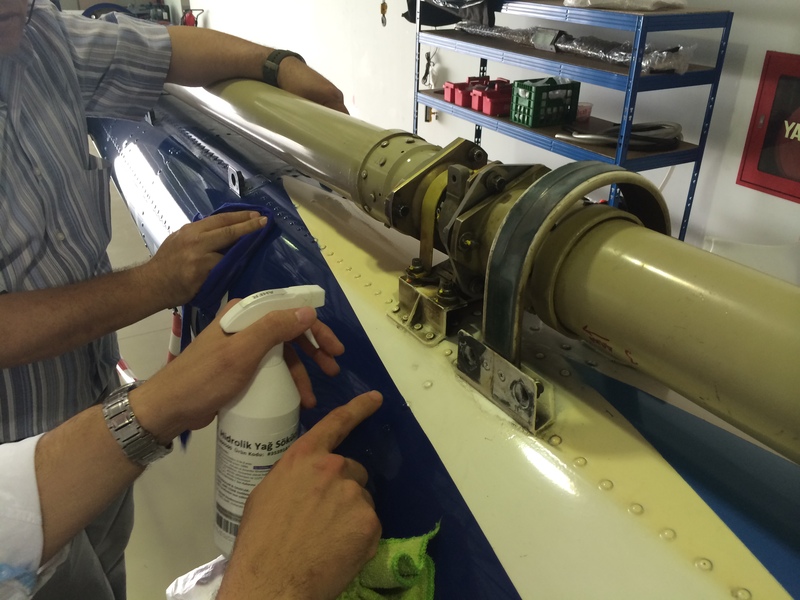 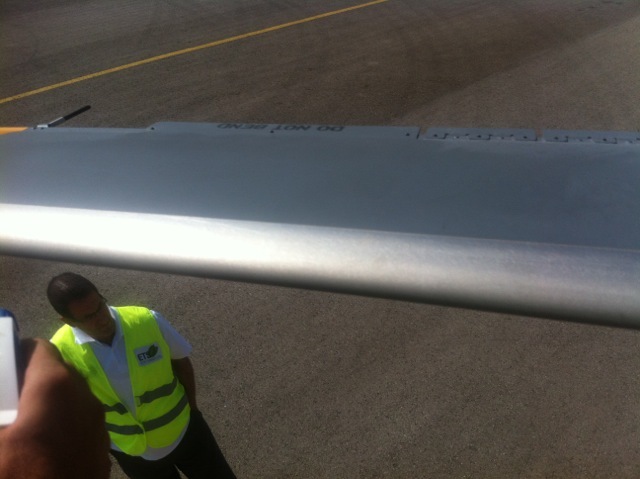 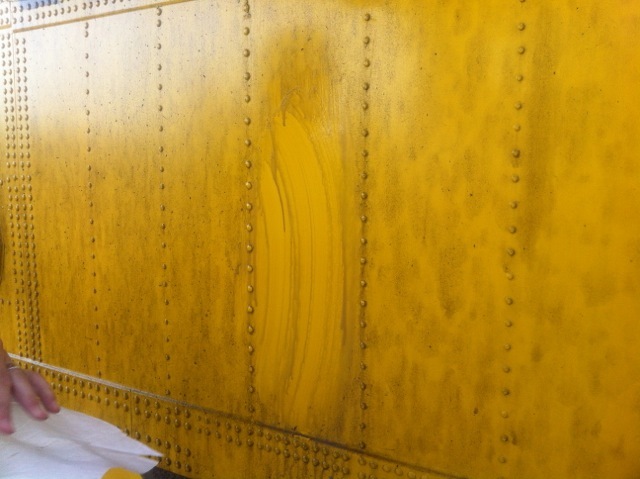 The Gel product may also be applied by hand to clean small or complex shaped areas.This feature was developed to meet the specific requirementsof maintenance experts to eliminate problems in cleaning difficult areas, suchas under the aircraft and in engine and nacelle areas.The Gel product was designed to be brushed in to stick to the surface of such areas, and easily sprayed off after approximately 5 minutes. 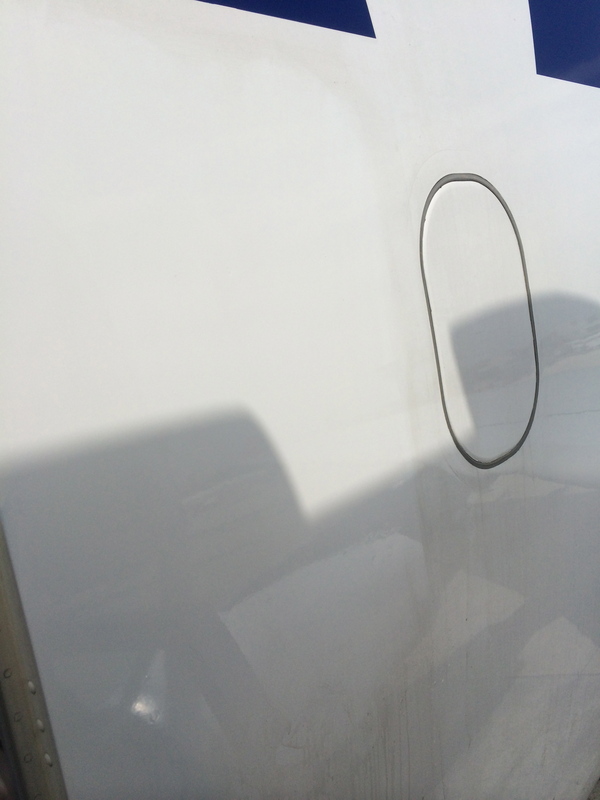 20 Ltr, 210 Ltr, 1,000 Ltr.